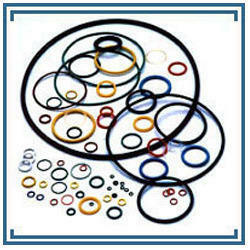 We are the forerunning Manufacturer and Exporter firm offering matchless quality Rubber Products. Our line of products is gaining wide acclamation for its benefits of modern design, sturdy construction and maintenance free service life. 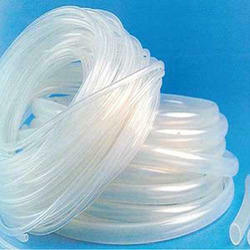 We are a leading Manufacturer of silicone transparent tube from Thane, India. Offering you a complete choice of products which include silicone pad. 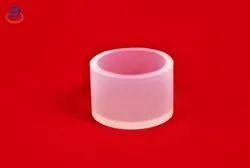 Offering you a complete choice of products which include extruded rubber gasket, silicone autoclave gasket, inflatable gasket / fbd gasket, silicon endless gasket and tri clover gasket. 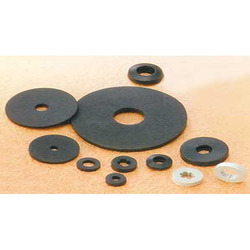 Manufacturer of a wide range of products which include rubber washer. 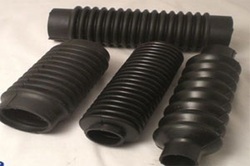 Pioneers in the industry, we offer silicone braided hoses, silicone transparent braided hose and silicone braided hose from India. Pioneers in the industry, we offer silicon sheet from India. 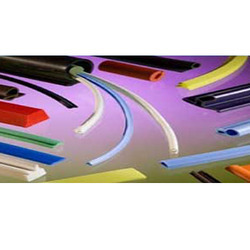 Providing you the best range of silicon viton cord, black silicon cord, platinum cured silicone tubings, silicone reinforced tubing and silicon strip with effective & timely delivery. 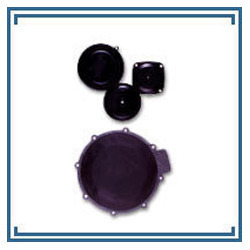 Leading Manufacturer of diaphragms fabric seals from Thane.